Want a double dose of London? OhTheBookFeels on Instagram is hosting a two book giveaway. 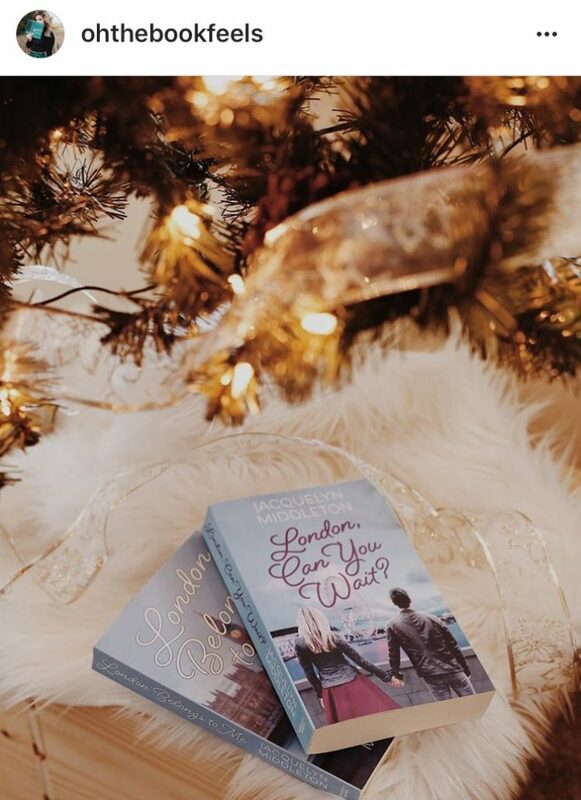 One lucky winner will receive signed copies of both London Belongs to Me and London, Can You Wait?—head over to her feed now and find this beautiful photo for your chance to enter. This giveaway is US only and the winner will be announced on her Instagram feed Friday, December 8/17. Good luck!